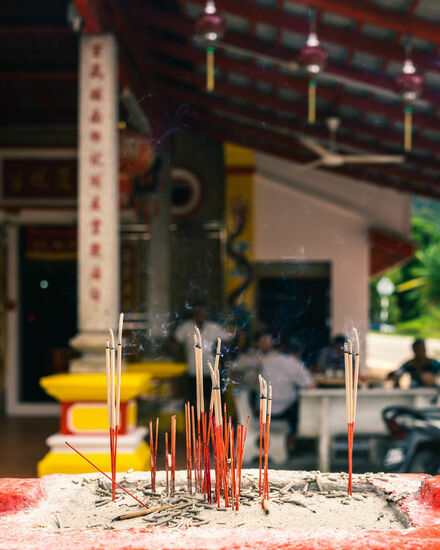 Penang is home to a sizeable Chinese population who loudly and proudly celebrate the Lunar New Year. It is a time for family members from overseas and other states to come home, reuniting over sumptuous hotpots and crispy kuih kapit. 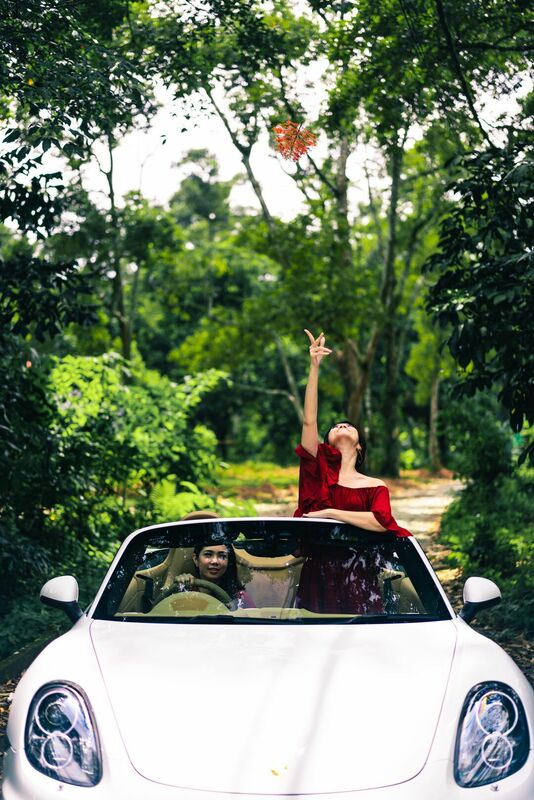 In true Malaysian fashion, it is no surprise that friends of other ethnicities join in the festivities, exchange ang paos, feast, as well as visit other friends. 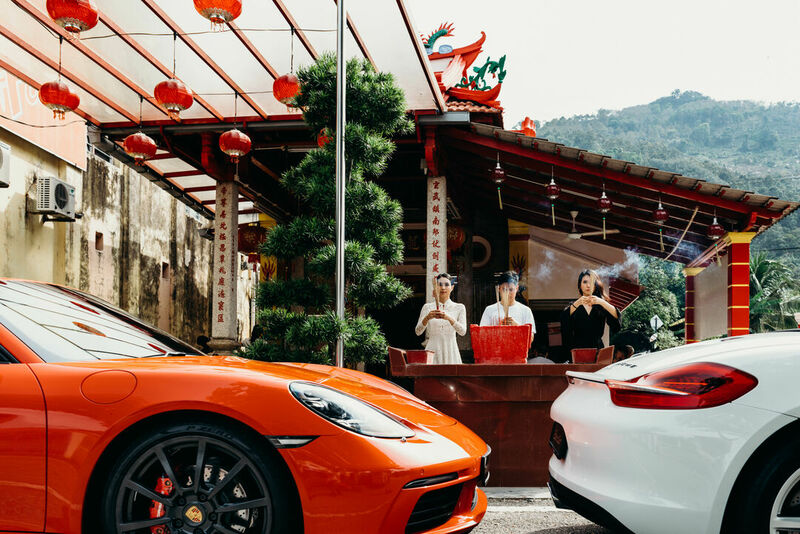 Culture and tradition exist for a reason, and Chinese New Year is a time for people to be present with loved ones, to bond with those who have been away for long. It is an intersection between people before their paths separate once again. 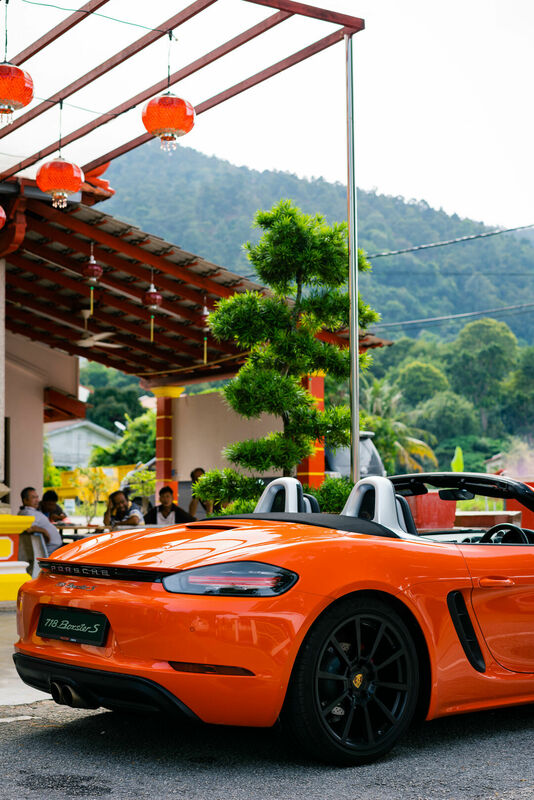 It is a time when Penang and its people come alive over grand dinners, casual gambling, and parties, and then complain about weight gained over the week. 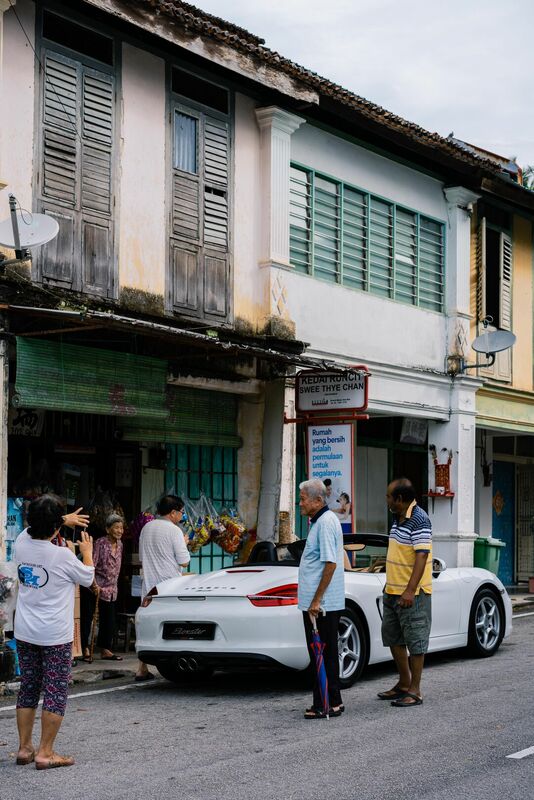 A much less hectic face of Penang, one without crazy congestion or intense commercial development; Balik Pulau lies on the southwest part of Penang island and is its own paradise. Tucked away in secluded corners through a spaghetti of roads and alleyways are unique local delicacies, fresh fruit, and landmarks. 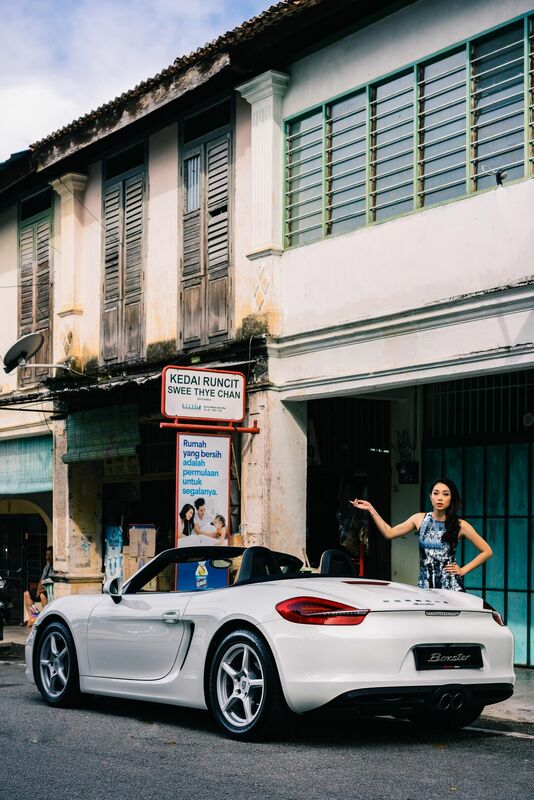 Diana, our model and professional local, was a head turner, stopping traffic as we explored Penang’s lesser known and much less explored parts. What can we say? We #dropthetop and people can’t help but stop and stare. A kedai runcit that values love over currency, Swee Thye Chan has been operating for decades by the very sweet Auntie Swee, or as we affectionately call her, Auntie Sweet! Swee Thye Chan serves the local community with assortment of local nostalgia – our favourite child snacks like umami-in-a-packet Mamee Monsters, sweet & sour Haw Flakes that till this day mystifies us with regards to their ingredients. For motorcyclists looking to get on their way, this charming little shop also sells petrol by the bottles. On our little island, a touch of affection and the warmth of human empathy go a long way. These are the foundation of beautiful relationships – the type much sought after in modern society; the type that keeps people coming back; the type that people grow to value over currency. Penangites know exactly what this is called in Mandarin, and it’s far from lost, you can even taste it in the humid, salty sea-breezed air. Tool, a contraption, or a machine. Humans have ever since been bickering over the fundamental definition of the car since its’ invention. Moreover, we are terribly excellent at attaching sentimental value to objects & people, a superstitious species. Our take on it is that they play the role of an accessory - a Toy. Look no further than your favourite pen, Mondays and your colleague who owns 5 badminton racquets, but insists on using only his “win competition one”. 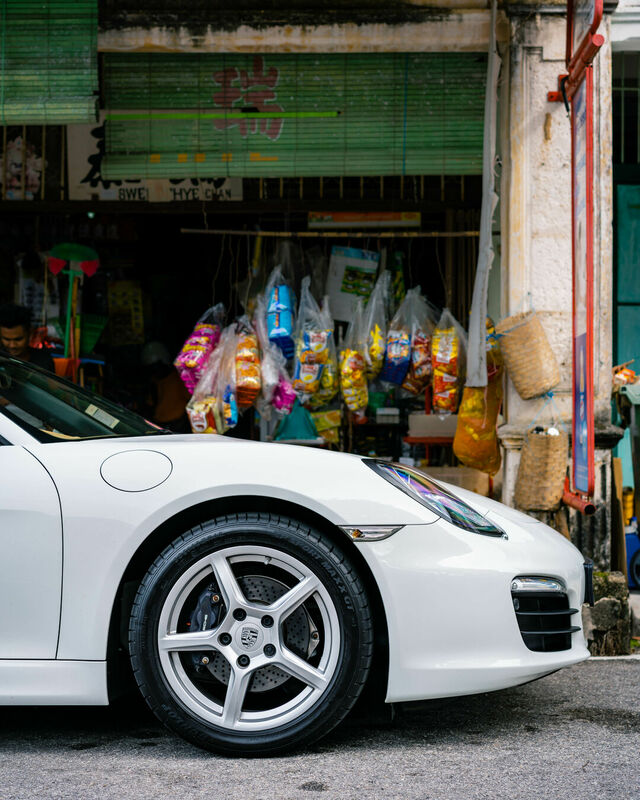 Cars are no exception-you always remember which car you went on a first date on, which car you drove on a road trip, which car you got into after closing or losing business deal; the car you probably gave a name and personality to. 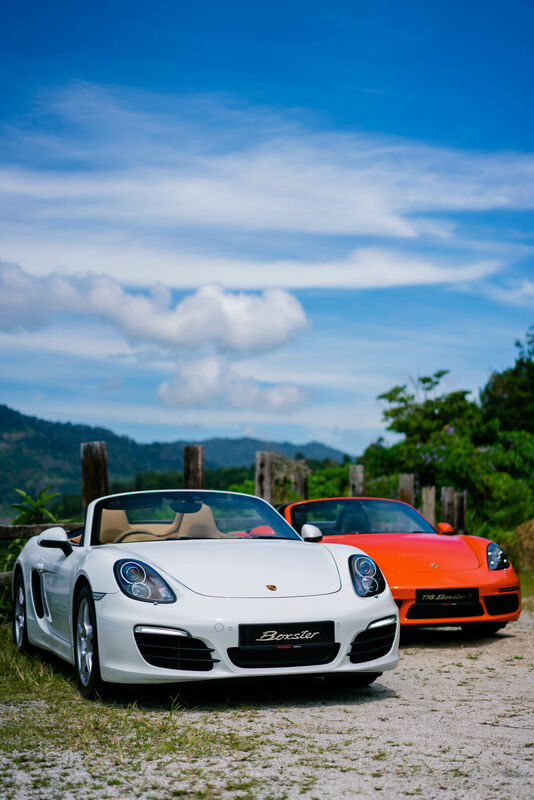 It’s about enjoyment of the drive, an experience. While you might not remember every dive and turn, you sure as hell will remember the best friend or the lover, the music playing, the atmosphere and the energy. They are an extension of you-an accessory. 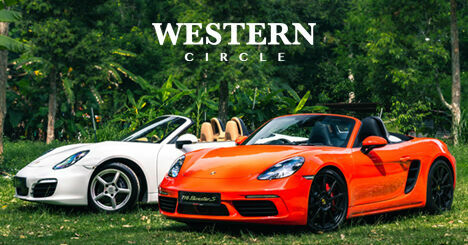 For us, we’ll never forget the pair of Porsche Boxsters we drove to Hilltop Restaurant. We took a deep breath, and took in the million-dollar view.